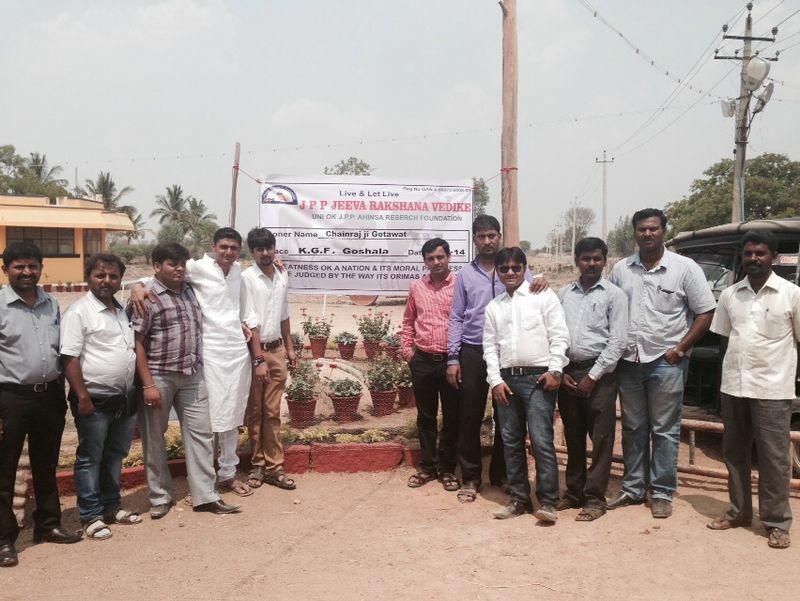 In the field of Jeevdaya, A group of volunteers under J.P.P. 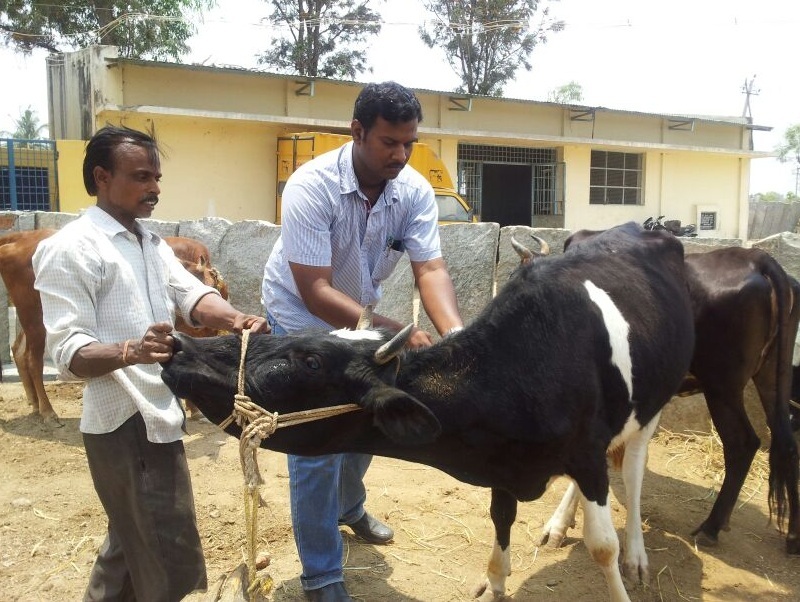 Jeev Rakshana vedike along with the team of veterinary doctors and other staffs conducts a “Large Animal Vetenary Camp” in anyGoushala or rural areas every fortnight. In one such camp, all the cow, buffaloes etc. in that particularGoushala are medically tested by doctors and if any cow is found ill or if any cow is suffering by any diseases then medicines, injections are given to cows by the doctor and even free medicines are provided for the whole year by the trust for further treatment. 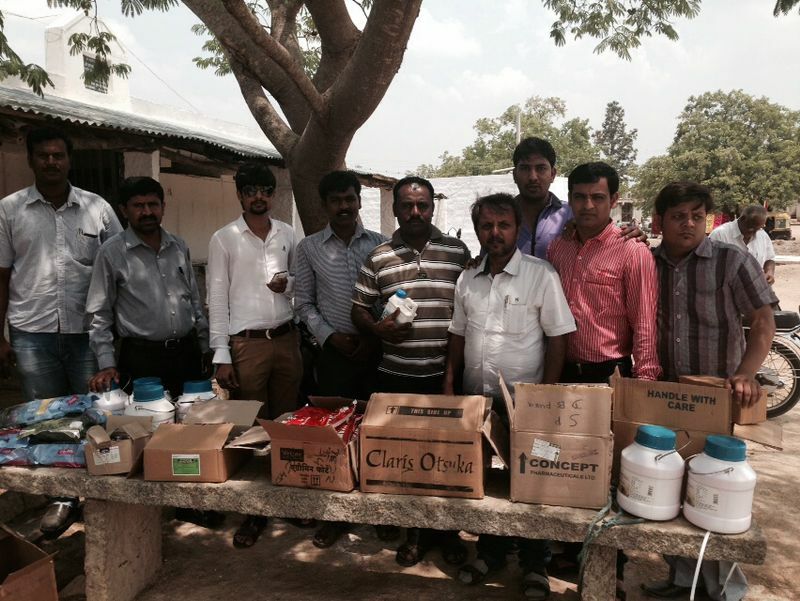 These animal veterinary camps are sponsored by the amount collected through J.P.P. VarshidaanYojna. A person contributing Rs:7100/- can become a beneficiary of one such camp and help the destitute cattle suffering from pain and diseases.